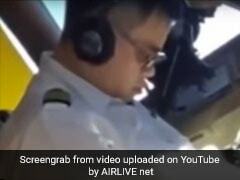 A pilot for China Airlines landed in a soup after a video of him sleeping in the cockpit mid-flight went viral earlier this week. 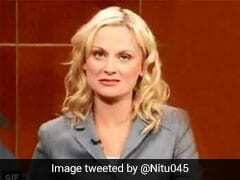 He has now been punished by the airline. 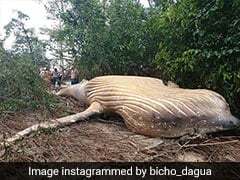 A 36-foot-long humpback whale was found dead in an Amazon jungle on Friday, surprising wildlife experts and netizens alike. 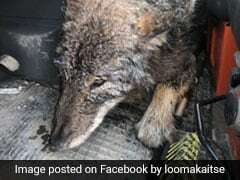 A group of construction workers in Estonia rushed to rescue a dog from an icy river on Wednesday, not aware that the animal they helped was actually a wild wolf. 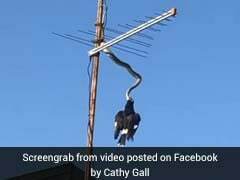 Footage shared by Cathy Gall on Facebook shows a huge carpet python devouring a currawong while wrapped around a TV antenna. 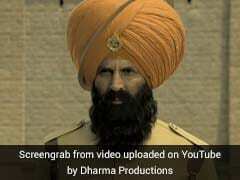 The powerful dialogues in the 'Kesari' trailer seem to have impressed netizens, who were quick to turn them into punchlines for jokes and memes. 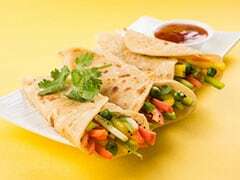 Take a look at some of the Kesari memes going viral. 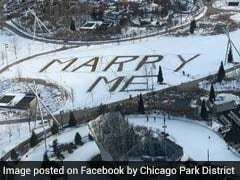 A Chicago man who spelled out "Marry Me" in the snow for his girlfriend to read is now going viral online. 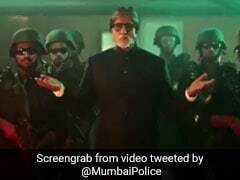 This morning, Mumbai Police shared a video which features Amitabh Bachchan to introduce its Quick Response Team. 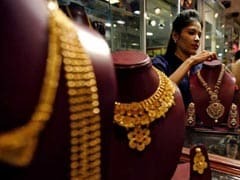 This team, according to Mumbai Police, has been "trained and equipped to deal with any adversity" and is "committed to Mumbai's security 24/7". 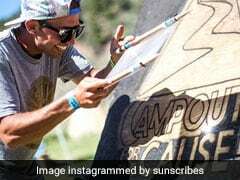 Michael Papadakis is an artist who uses unconventional materials to create stunning artwork. Typically, these include a piece of wood, a magnifying glass and the sun's rays. 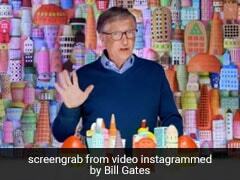 Squishy toys and play-doh were Microsoft co-founder Bill Gates's tools of choice as he explained the challenge we face in tackling climate change. 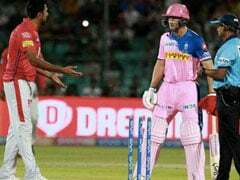 And it took him less than two minutes to drive home his point. 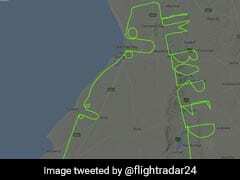 A pilot from Adelaide, Australia, has gone viral on the Internet for spelling out "I'm bored" into the sky. While most guests at Meghan Markle's baby shower followed a strict 'no social media' policy, Daniel Martin treated us to an inside glimpse. 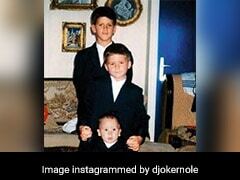 Tennis star Novak Djokovic dug out a throwback picture to share on social media this Thursday, and netizens can't stop saying "aww". 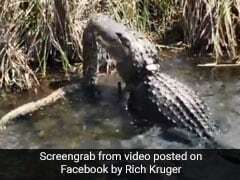 A video going viral on the Internet, shot at Everglades National Park in Florida, shows the result of an alligator vs python battle - and it's not for the faint-hearted.